Supercool – Page 2 – überthings, inc.
OMG! 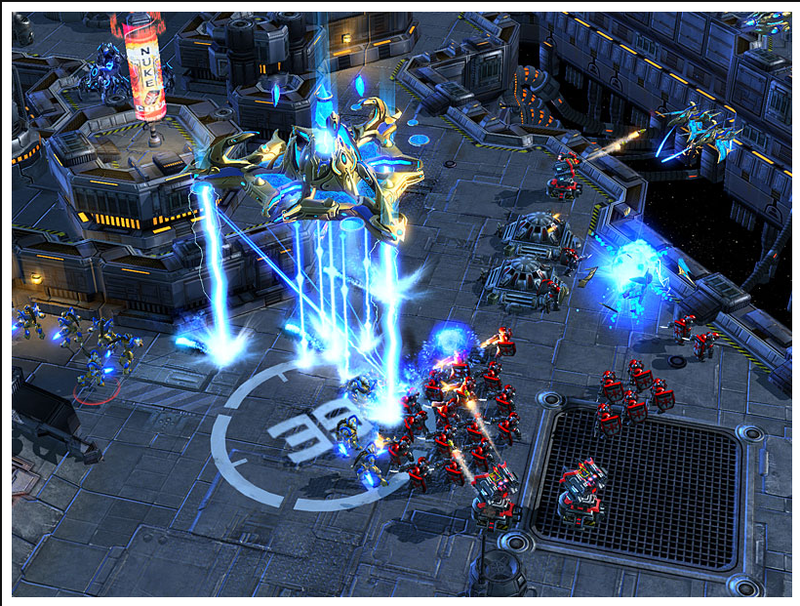 Yesterday, at the Blizzard Invitational in Seoul, South Korea, Blizzard announced that they’re working on StarCraft II. If that doesn’t send shivers of unearthly delight through your spine, then you really need to go and read a bit more about the original Starcraft. 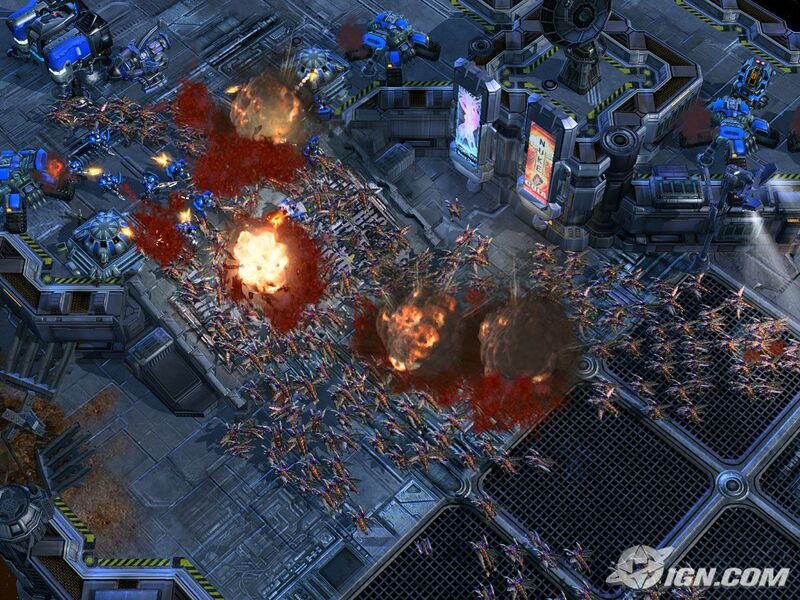 In fact, why don’t you go out and buy it and spend the next few weeks losing yourself in the tightly balanced gameplay, the superb characters and one of the best control interfaces for real time strategy games ever (hint, use the keyboard shortcuts – they help). I can almost guarantee that the type of excitement the original generated in Korea will sweep the rest of the world with this next iteration. It’s definitely swept my apartment already! Michael Arrington from Techcrunch writes about an interesting new hackfriendly mobile device called the Chumby. Chumby Devices were handed out at Foo Camp to about 100 lucky Foos (I’m looking at you, Raffel) to prod, poke, develop world changing applications and generally hack to pieces. I’m not going reprint the technical specs verbatim, but the most interesting thing for me is the input methods – touchscreen or squeeze sensors on the casing let you interact directly with this guy, no buttons, keys or mice to get in the way.